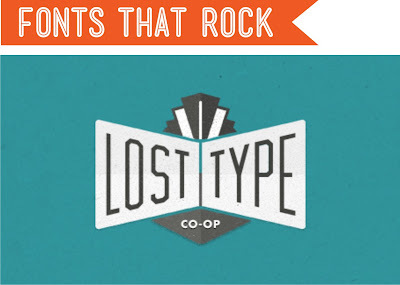 I'm so thankful for sites like the Lost Type. I seriously got all giddy when I first came across their blog/site. I'm so in love. As a designer you know how important type is. I'm a simple kind of gal when it comes to fonts. Less is more. The way you pair fonts together is key to a great design. 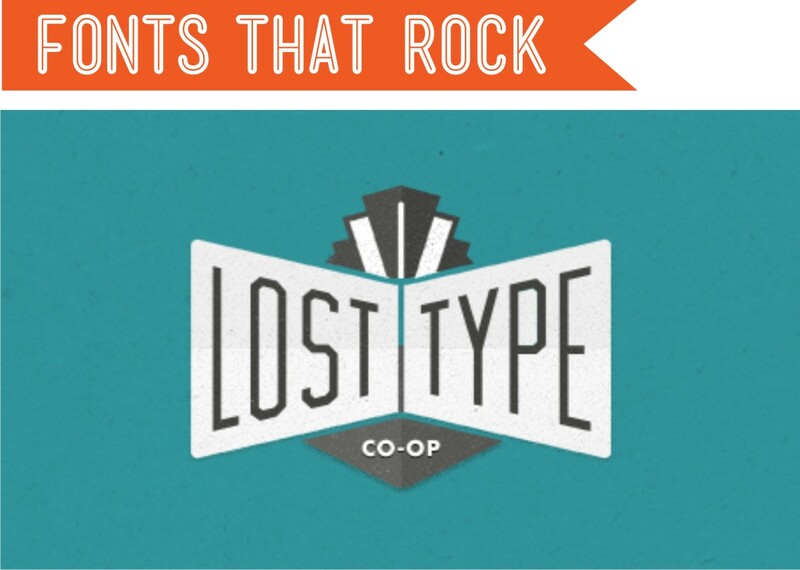 If you need any inspiration the Lost Type has plenty here. The style is retro vintage. Just lovely! Here are a few of my favs. You wanna know the best part? You can actually download them for free! I just designed this print using the font Oil Can from Lost Type for my son's bedroom. I'm still debating on what size to make it. Once I have it up in it's place I'll share what it looks like.